and are not raised in cages. get a lot of human attention. health guarantee as well as lifetime support if needed. 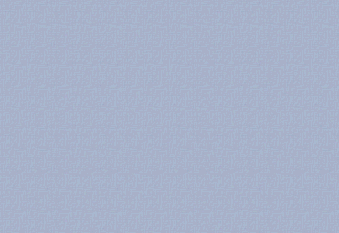 – a RAGDOLL! 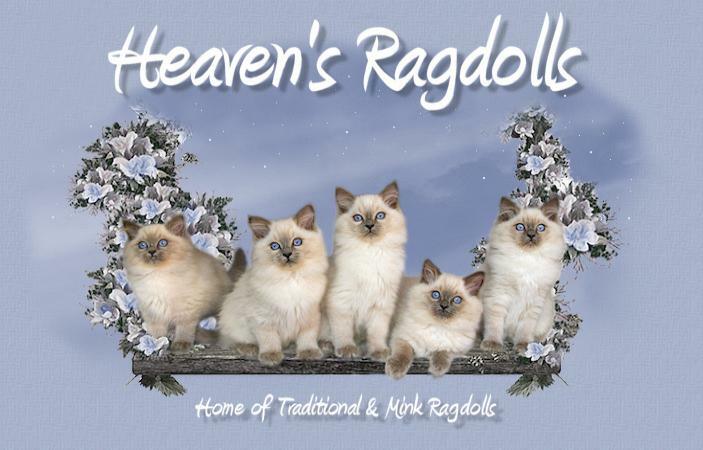 For more information on Ragdoll cats please visit our About Ragdolls page.